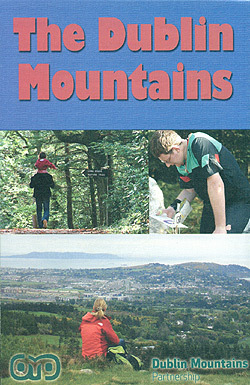 The Wicklow mountains run southward from Dublin into county Wexford. Starting as desolate heath- and moorland, rising up to 900 m, they gradually become more gentle. On a clear day one will have good views over the patched farmland below and the Irish Sea beyond. In many places, the hills have been replanted with conifers, which may be regarded as dull, but the new forests create their own atmosphere. Still further south, the woods give way to farmland. Glendalough monastery, a historic highlight, is right on the trail. Be very early to fully enjoy it's mystical graveyard. 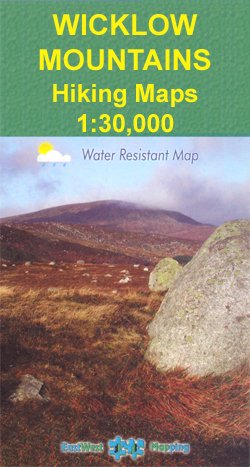 Clonegal is the end of the Wicklow Way, but not the end of the Wicklow Mountains. The South Leinster Way is the next path in the queue, and actually you can follow long distance trails all the way to Kerry and the Atlantic. We are speaking of the E8 and the Irish Coast to Coast Walk. 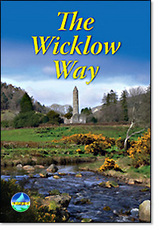 The Wicklow Way is Ireland's first long distance path and continues to be popular, facilitated of course by the proximity of the countries capital, Dublin. In the hills, accommodation is scarce, however, and you may prefer to carry a tent or book accommodation timely. When booking via a travel agency, ask them to arrange to pick you up from the trail and bring you back next day. The path is easy. The frequent use of forest roads is a bit boring. The southern part uses small roads in many places. 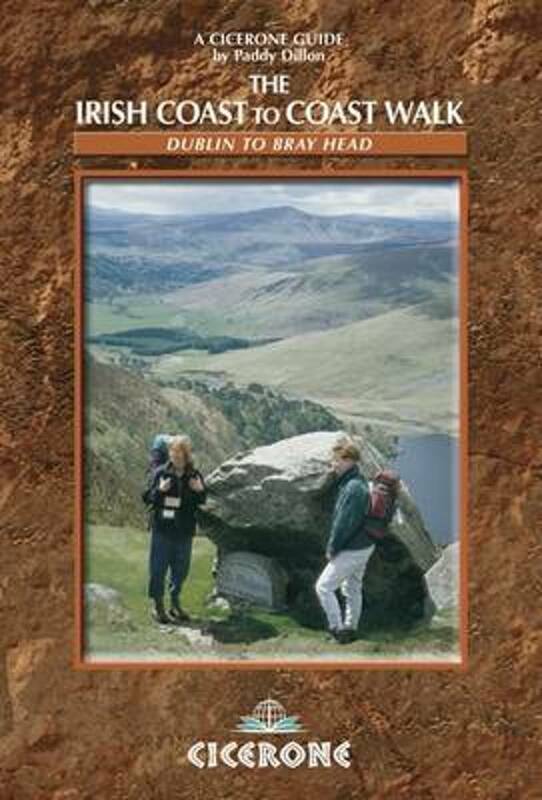 The waymarking is excellent, and guides and maps are sold in the Dublin bookstores. Positive The hills just below Dublin were very scenic. Trail is well marked. Negative Quite some road walking. There is no right-of-way, like in England. Often you will be wondering why you are walking on such a wide forest road instead of in the field. Positive A patchwork of many different landscape types. 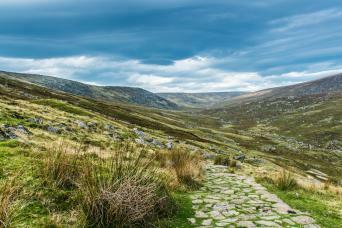 Some truly remote upland areas. 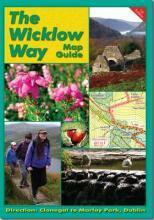 Website containing all you need to know about the Wicklow Way. A map and a short introduction.